Micro-Tec PrepMat selfhealing cutting mats in A5 and A4 formats for cutting and sample coring. The Micro-Tec PrepTile 15 consists of a highly polished black granite preparation tile which provides a clean, smooth, level and hard preparation surface. The hardness of the granite is 7 on the Mohs scale. 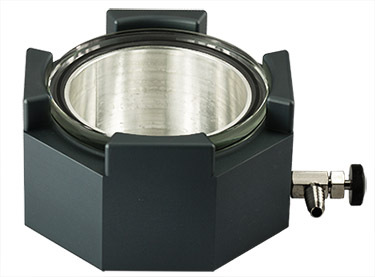 Suitable for wide range of microscopy sample preparation applications. Superior alternative to a glass plate. To protect the lab bench and to provide sliding, the back of the Micro-Tec PrepTile is covered with a sheet of rubber. The level top surface is also a suitable reference plane for measurements and assembly applications. Size of the Micro-Tec PrepTile 15 is 15x15cm with a thickness of 1.2cm. 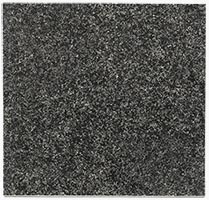 The Micro-Tec PrepTile 30 consists of a highly polished black granite preparation tile which provides a clean, smooth, level and scratch resistant preparation surface. Suitable for wide range of microscopy sample preparation applications. The hardness of the granite is 7 on the Mohs scale. Can also be used for grinding and polishing to provide a flat support surface for grinding paper or polishing cloths; superior alternative to glass plates. To protect the lab bench and to prevent sliding, the back of the Micro-Tec PrepTile 30 is covered with a sheet of rubber. The level surface is also a suitable reference plane for measurements and assembly applications. 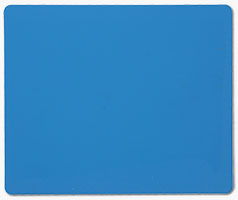 Size of this Micro-Tec PrepTile is 30x30cm with a thickness of 1.2cm. 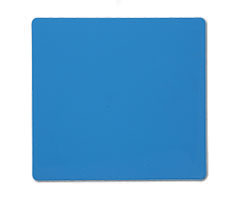 The Micro-Tec PrepBoard is a solid and sturdy cutting board made from high density polyethylene (HDPE). Provides a solid, smooth and stable surface for cutting or trimming for a wide range of samples and materials. Ideal for use with razor blades, cutting blades and knives. Stable support prevents the samples from flexing away. Both sides can be used. 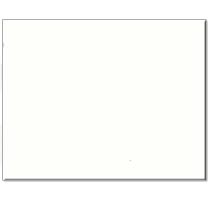 Size of the Micro-Tec white polyethylene PrepBoard is 29.5x24.5cm with a thickness of 0.5cm. The Micro-Tec PrepPlate is a smooth, clear hardened glass to provide a clean support for general sample preparation applications. Made of soda lime float glass with good chemical resistance. Non-porous surface, which is easy to clean. Can also be used as a smooth surface for lapping and polishing applications as. Hardened glass is safer than standard float glass, since is breaks into small pieces instead of sharp shards when damaged. Can be used on both sides. Size of this Micro-Tec clear hardened glass PrepPlate is 36x26cm with a thickness of 0.5cm. The Micro-Tec PrepMat A5 is made from self-healing 3-ply PVC material. The top surface has printed guiding lines to assist in cutting shapes and forms. The softer material is an ideal surface for sample coring and sample cutting with blades. Both sides can be used. The Micro-Tec PrepMat A5 size is 23x19cm with a thickness of 2.5mm. The Micro-Tec PrepMat A4 is made from self-healing 3-ply PVC material. The top surface has printed guiding lines to assist in cutting shapes and forms. The softer material is an ideal surface for sample coring and sample cutting with blades. Both sides can be used. The Micro-Tec PrepMat A4 size is 30x22cm with a thickness of 2.5mm.